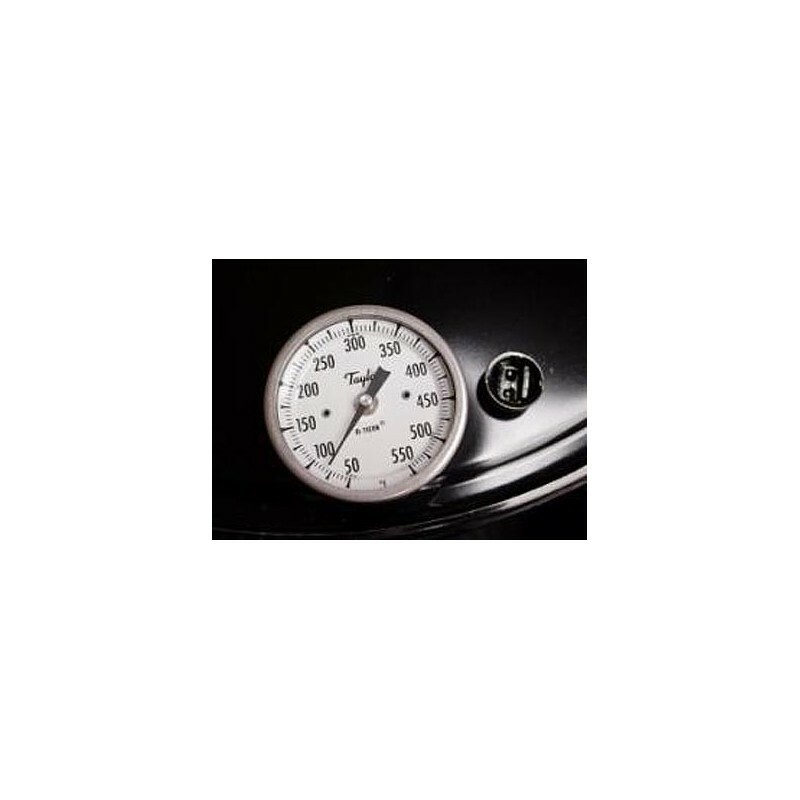 This 55 GALLON DRUM THERMOMETER is engineered with safeguards against moisture damage, vibration, and chemical attack and features a hermetically sealed dial mechanism, 304 stainless steel construction, and a safety glass, shatter resistant, lens. 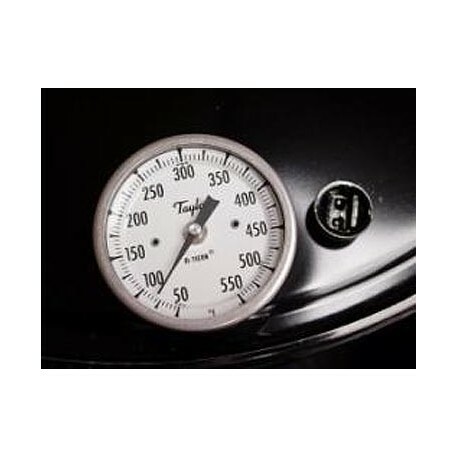 The stainless steel 1/4" diameter, 18" long stem is ideal for accurately measuring the temperature of fluid being heated in a 55 gallon steel or plastic drum. Supplied with a 3/4", 304 SS adapter bushing for threading into the 3/4" bung opening. Longer or shorter stem lengths and thermometers with higher or lower temperature ranges are available by special order.